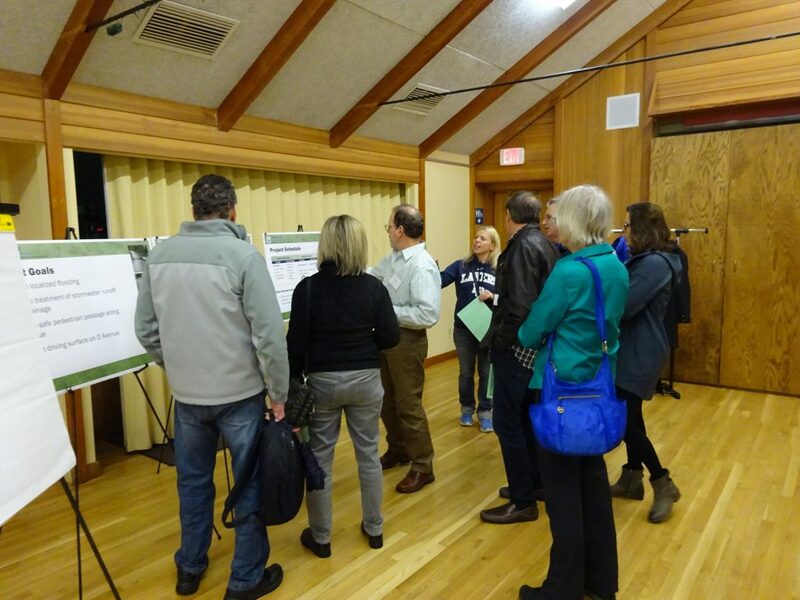 On Thursday, May 11, the City and project team held the first public Open House for the project. 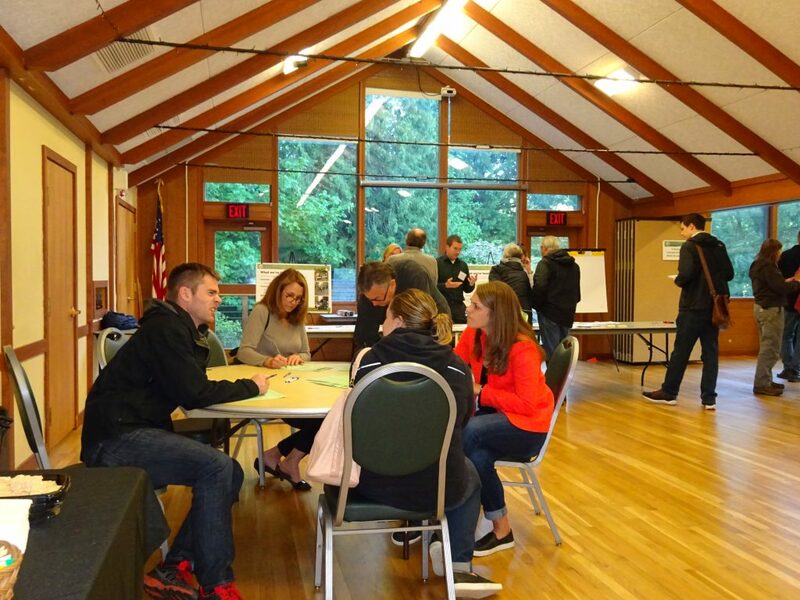 More than 75 people attended the event, providing great feedback and input. Thank you to everyone who attended! 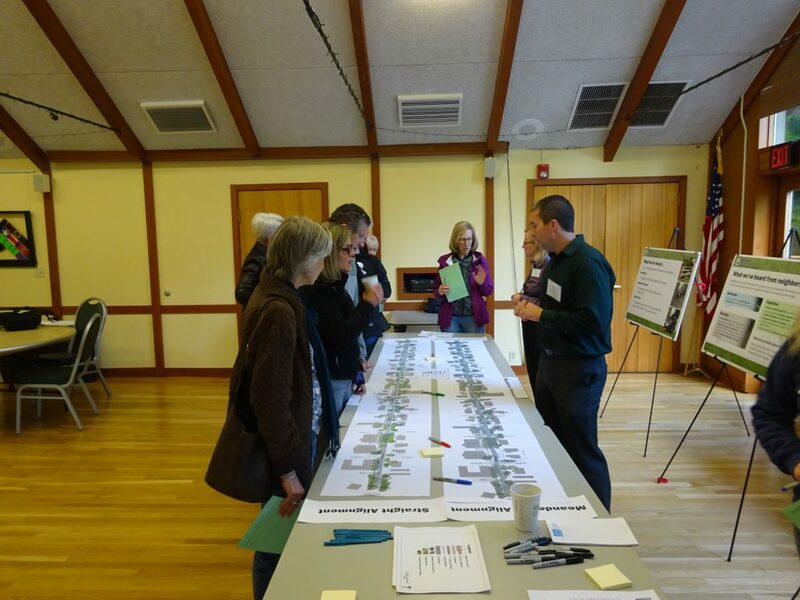 We appreciate your participation in the project, and for sharing your thoughts and ideas about the initial design concepts proposed for D Avenue. 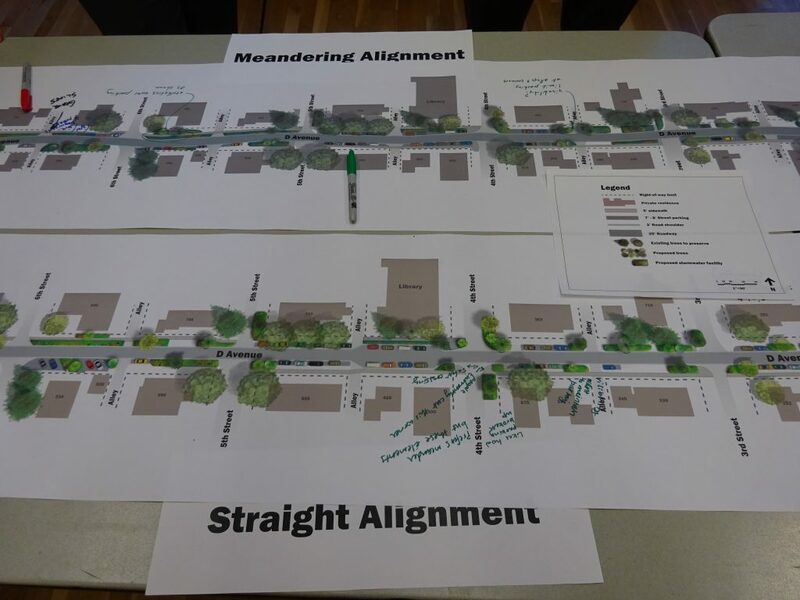 Your early input on the concepts for the street alignment, sidewalk and stormwater facilities will help the team move forward with design of a preferred option. A meeting summary is available here. If you were unable to attend the open house, the displays and concepts presented are available on the materials page of the website. Please note, these are not final designs – these are preliminary concepts only. The project team is now compiling and collating all the feedback received to date and will begin preparing an alternatives analysis, which will guide the project into 30% design. Part of this analysis will outline which is the preferred option and why, along with addressing the concerns and challenges people have raised. 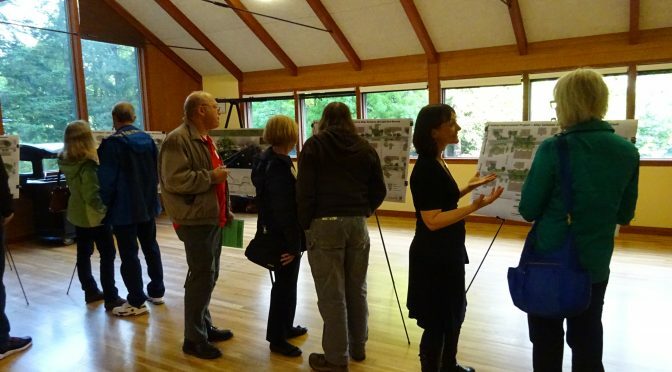 The team plans to hold a second Open House later this summer – to present the preferred option and 30% design drawings, and seek additional feedback to refine the design.